“Simply put, I am a girl with a dream,” says Kiersten Brown, who teaches English to children and business professionals in Panama City, while also teaching yoga. Visiting Panama two years prior to her move, Kiersten discovered a country full of diversity, with a unique balance between city life and nature, and of course, perfect tropical weather. Kiersten describes life in Panama City as exciting and enchanting. She loves how the city is filled to the brim with income opportunity. What’s more, she loves that just outside the city, you can be immersed in nature—something very special and unique for a thriving metropolis to have on offer. 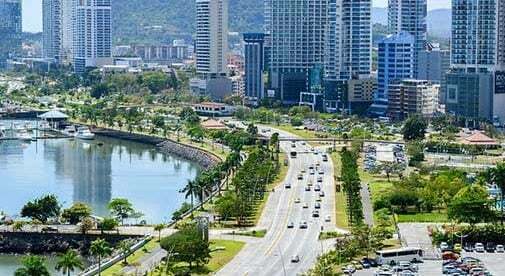 In fact, Panama City is the only city in the world with a jungle within the city center. Kiersten, quickly integrated into Panama City’s diverse expat community. Upon arrival, Kiersten was eager to connect with the expat community. Luckily, social media groups such as Meetup and Facebook supported her effort to turn strangers into friends, and friends into clients. Social media has also introduced Kiersten to other lesser known pockets of culture in Panama City, such as the poor and forgotten neighbourhood of El Chorrillo. There she volunteered for seven months creating educational programs for underprivileged children. Kiersten lives, works, and enjoys her life in the El Cangrejo neighbourhood: a thriving melting pot of motivated and exciting expats from all over the world. 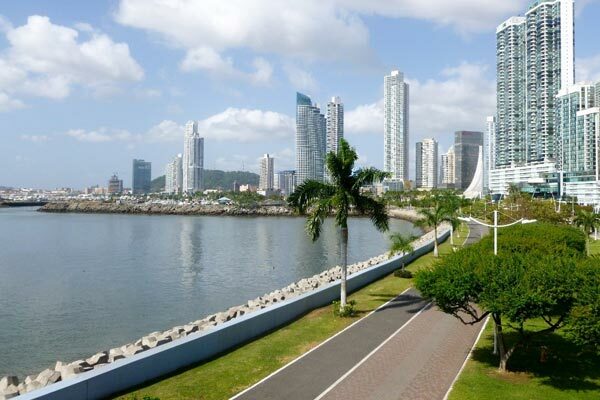 She also enjoys the ease of a weekend escape to the beach, hiking, biking, and exploring the many nooks and crannies and sweet, unique, multicultural offerings that seem to pop up like daisies in and around the polished gem of a place that is Panama City.